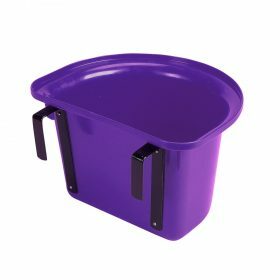 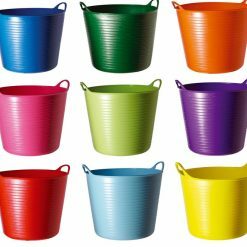 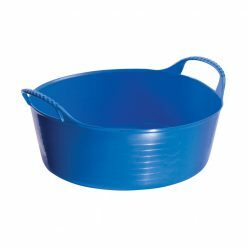 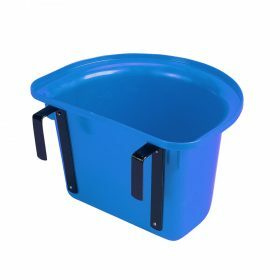 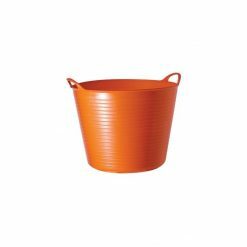 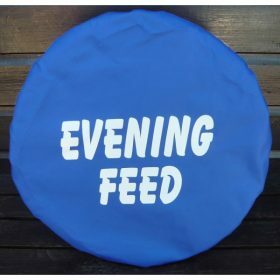 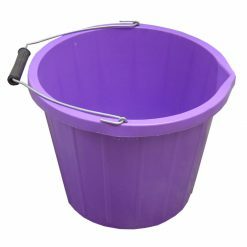 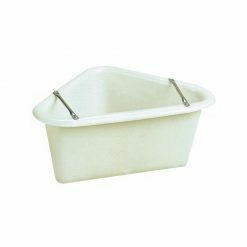 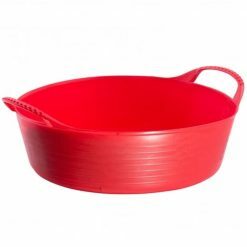 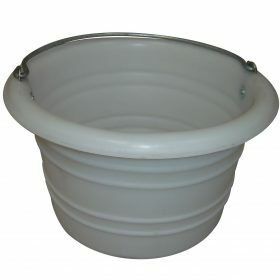 Whether your looking for large feed buckets, shallow feed buckets, water buckets, feed scoops, mixers and bucket covers we have lots of options to choose from. 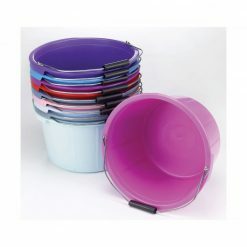 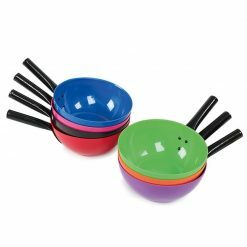 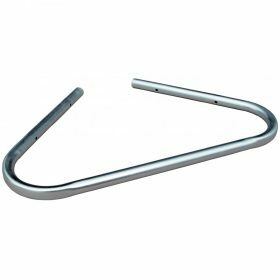 Browse our huge selection of colours and sizes. 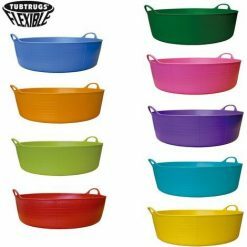 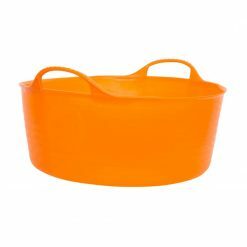 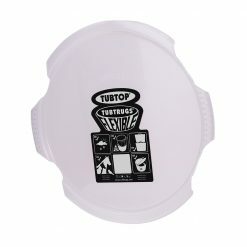 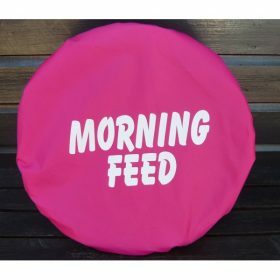 Brands including Tubtrugs.